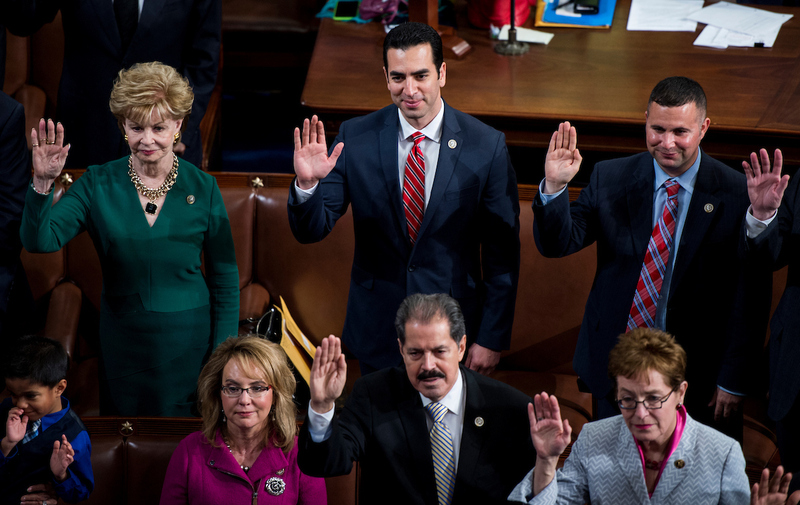 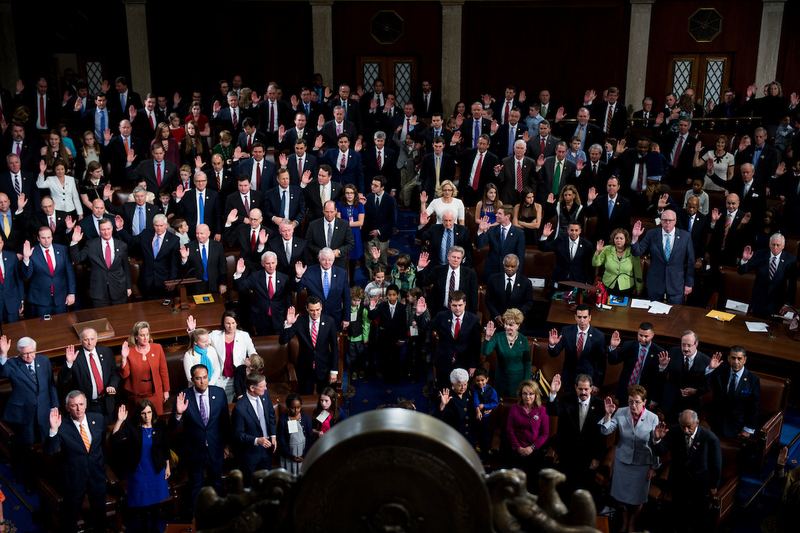 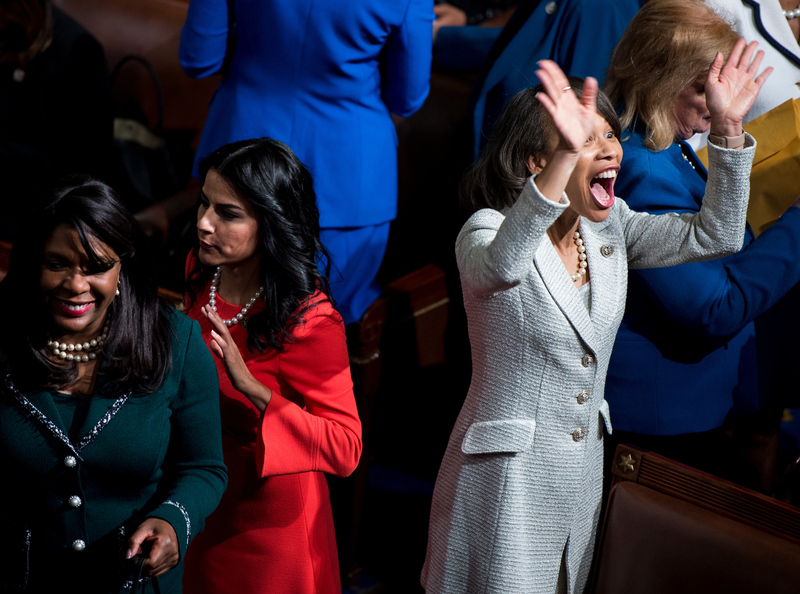 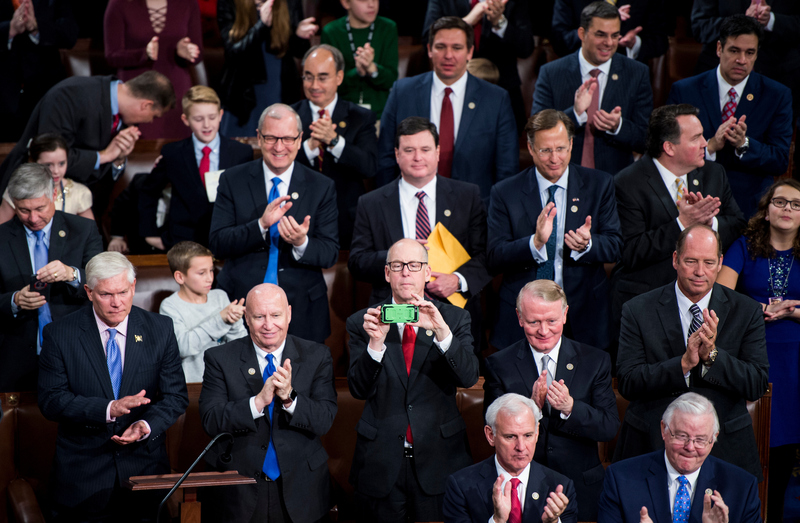 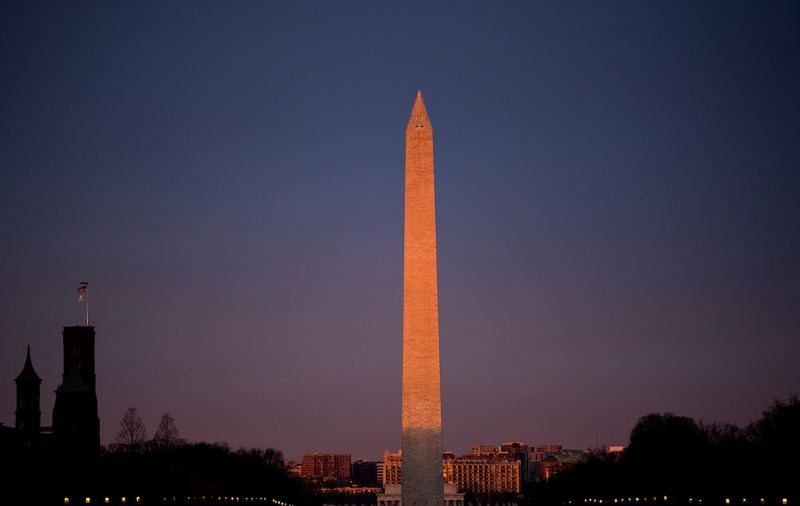 The 115th Congress has officially convened and members have been sworn in. 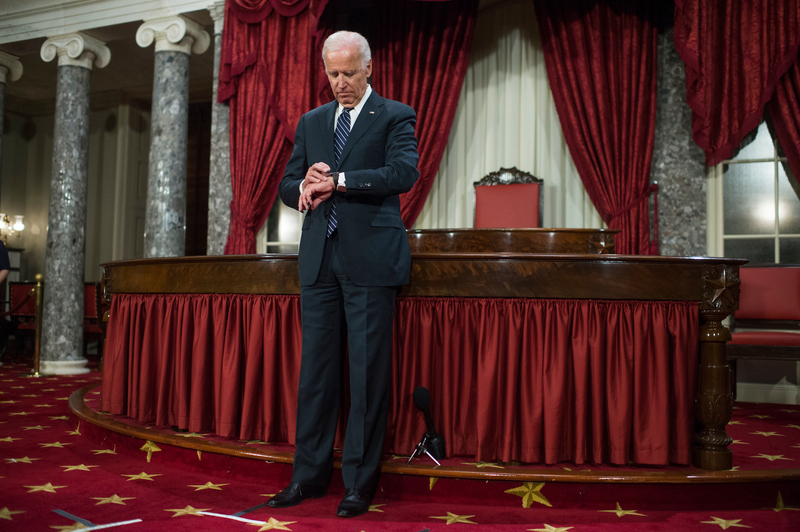 While Vice President Joseph R. Biden Jr. is officially on his way out, he didn’t go quietly. 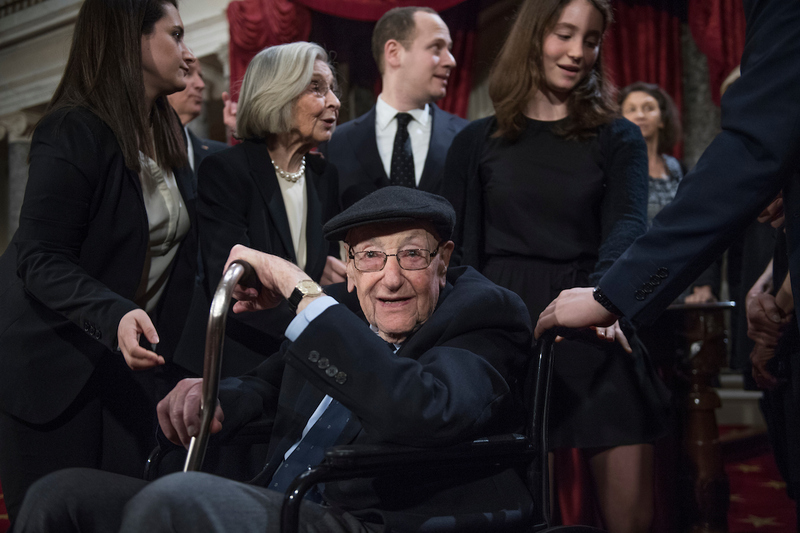 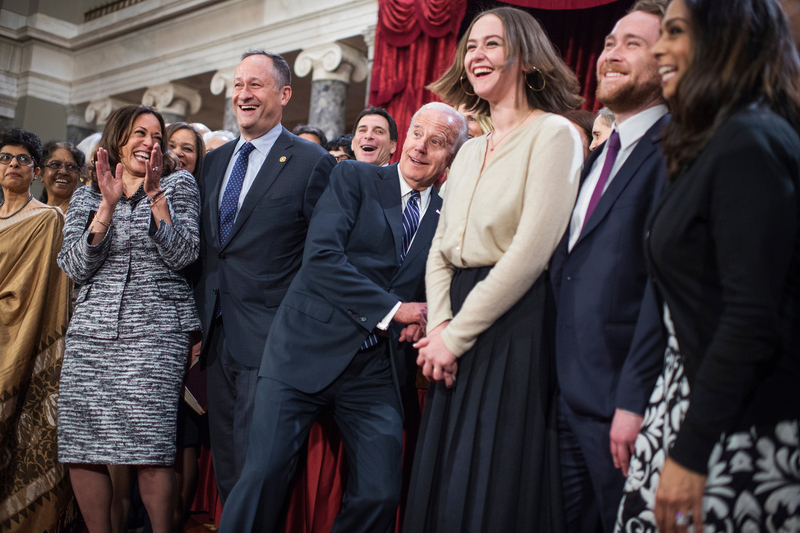 His last Senate swearing in was filled with hugs, stories, selfies, and, yes, kisses. 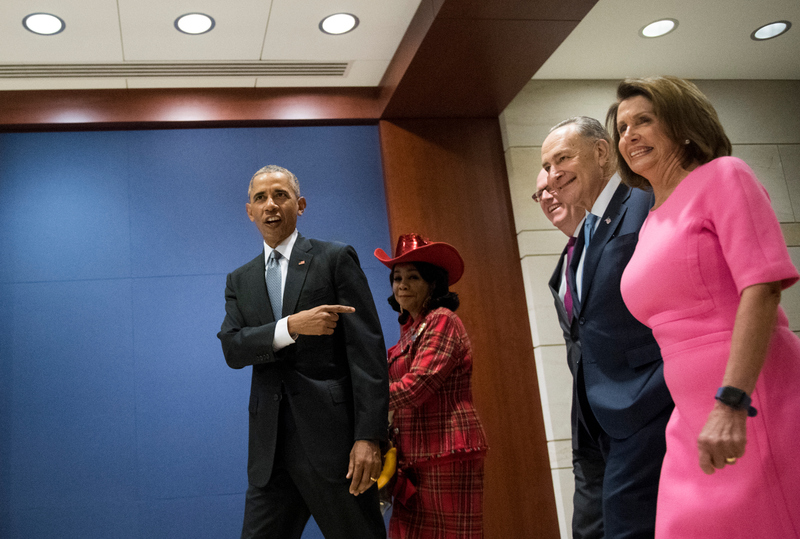 President Barack Obama also got some Hill-time with fellow Democrats to talk about his signature health care law. 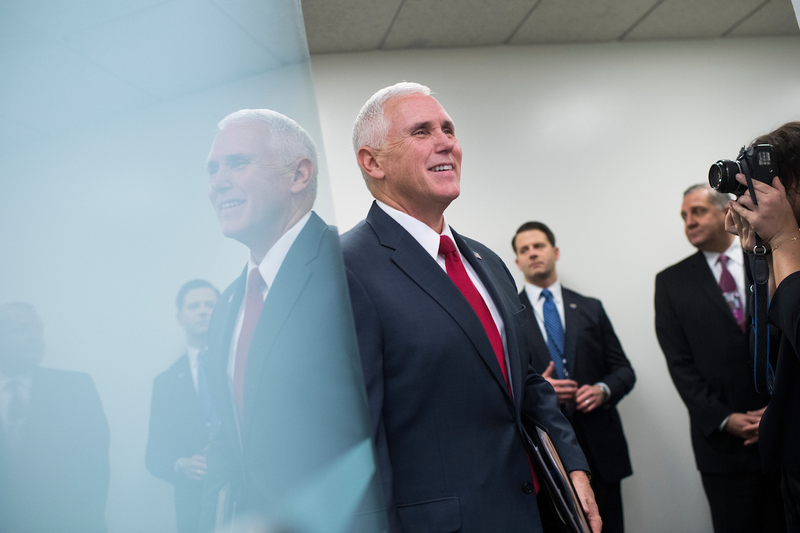 The incoming vice president, Indiana Gov. 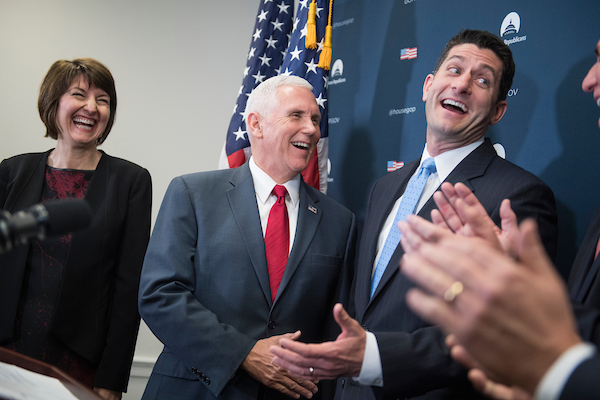 Mike Pence, got in on the action, too.